IB Security Assistant Recruitment 2018 has been published by Intelligence Bureau for filling up 1054 vacant posts of security assistant (executive). 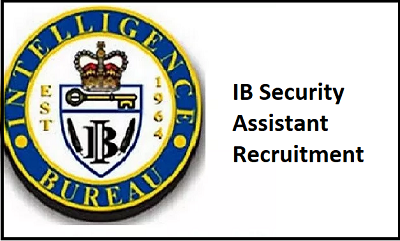 The IB will recruit security assistants in various subsidiary intelligence bureau. 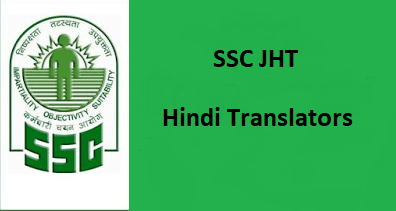 The candidates will be appointed on pay scale of Rs.5200-20200/- with grade pay of Rs.2000/-. Interested and eligible candidates may submit online application on or before 10th November, 2018. This huge vacancy is an opportunity for candidates who were waiting to join Intelligence Bureau. Read about application form, eligibility criteria, exam patter, selection process and other details below. Age limit: The upper age limit is 27 years as on 10.11.2018. Reserved category candidates may get relaxation in upper age limit as per rules. 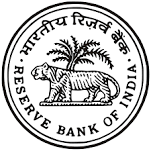 Candidates belonging to general and OBC categories will pay Rs.50 online through net banking, credit or debit cards. SC/ST/Ex-servicemen and female category candidates are exempted from paying application fees. The selection will be done through various stages of the exam. 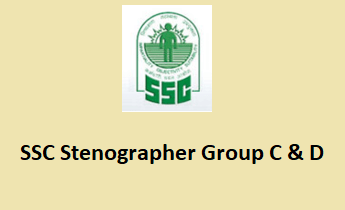 First of all an objective type MCQs exam, descriptive written exam will be conducted by the Bureau. Candidates qualified in written examination will be further called for interview and personality test. The mode of application is online and same can be accessed through official website. Eligible candidates are required to visit Ministry of Home Affairs (MHA) official website www.mha.nic.in between 20th Oct to 10th November, 2018.